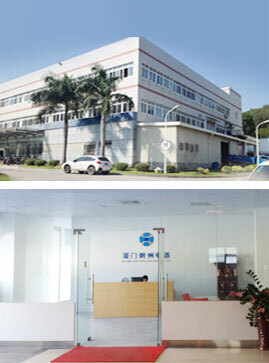 Established in 2003, Xiamen Tongzhou Electric Co., Ltd. is a leading provider of innovative, high-quality LED Lighting fixtures including Ceiling light, track light and downlight. To offer our clients most up-to-date products, Tongzhou has continuously evolved to keep abreast of the current technology, especially in WIFI lighting fixture. Tongzhou also developed a highly regarded reputation for quality and reliability. With a definite aim to provide excellence customer service, top quality products and value. Certificate: ETL,SAA, CE and RoHS. Copyright © Xiamen Tongzhou Electric Co., Ltd All rights reserved.